Although Camp Louise was founded in 1922, Circle was formed on September 3, 1936. The association was conceived by six counselors (known as the “Inner Circle”), who realized that a special relationship between the returning staff and Camp Louise provided an opportunity for service and leadership, as well as a way to maintain identity with Camp Louise where counselors and staff lived and worked. The circle symbolizes unity, of oneness, and thus strength. This seemed to be a natural choice for a name of the group because the united growth was significant in the ideals and purposes of Circle. And thus, Miss Ida (named Grand Advisor) and Aunt Lil (named Grand Patroness) approved and encouraged the formulation of the group. 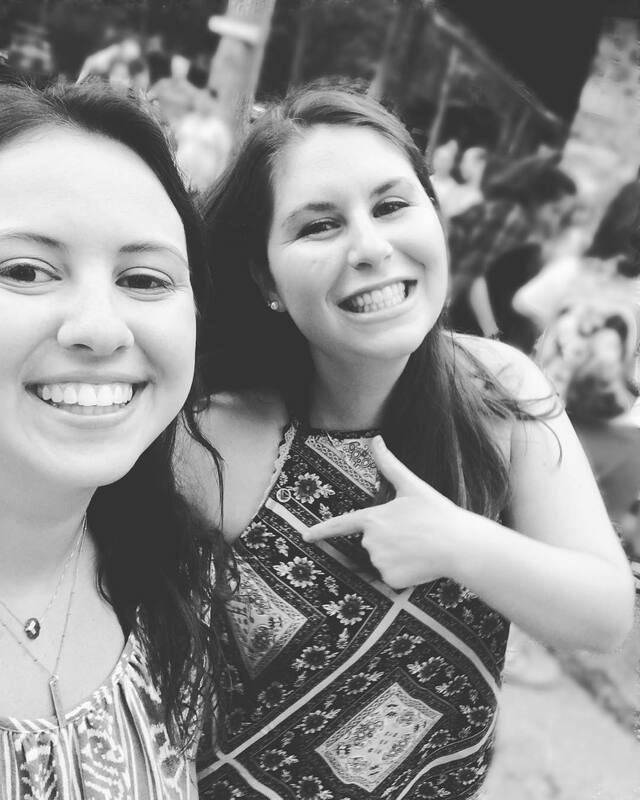 Drawn together by the common bond of friendship and loyalty to the organization of which we are a part, we, the third year counselors of Camp Louise, have formed an association which shall endeavor to further the highest ideals of friendship between women and skills of counselorship. And because our energies are directed toward one central goal, we have resolved to call ourselves The Circle in recognition of which we set here unto our seal on the third day of September, nineteen hundred and thirty six. A member shall be any person who has been on staff or has been a volunteer for the required number of weeks upon fulfillment of their current contract. or a total of twenty-one (21) weeks. 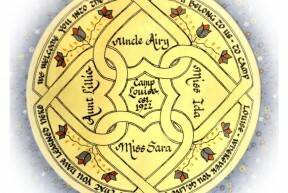 A member of the Order of the Leaf at Camp Airy who works at Camp Louise for one (1) summer is eligible for induction into the Camp Louise Circle.